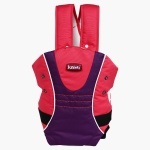 Juniors Baby Carrier | Pink | Inner lining in soft breathable fabric. 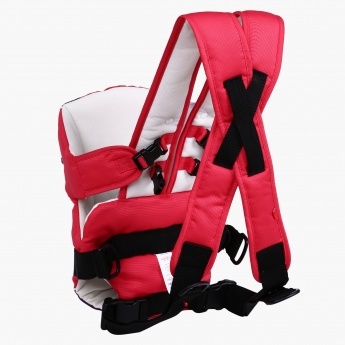 Lend your little one a great outing experience as you carry him in this alluring baby carrier. 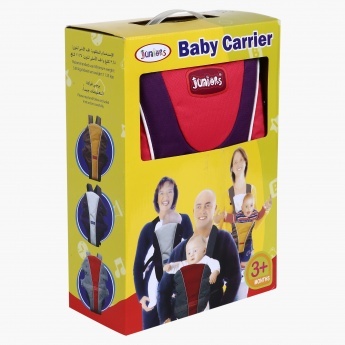 This baby carrier features dual side adjustment system and padded shoulder support. Feature 1 : Inner lining in soft breathable fabric. Feature 2 : Sturdy and adjustable buckels.